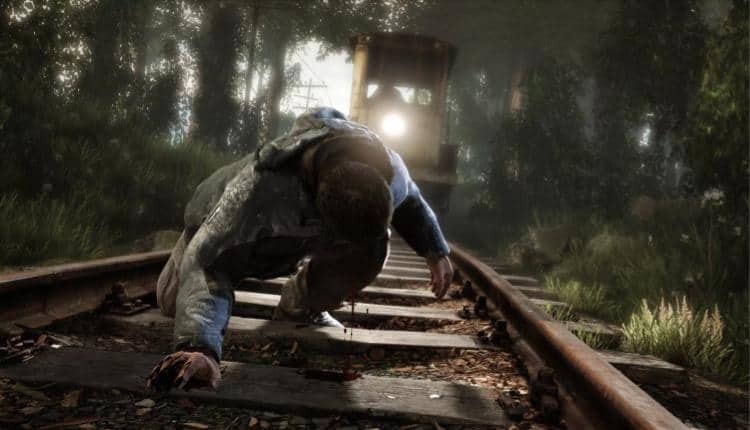 The Vanishing of Ethan Carter Launches On Xbox One | Nerd Much? Wander about the world of Red Creek Valley "without a trace of murder." The Astronauts, the developers behind The Vanishing of Ethan Carter, have announced that the latter game will be coming to the Xbox One and Xbox One X on January 19, 2018. The game will also be coming with new a mode called Free Roam. It does just that, allowing the player to wander about the world of Red Creek Valley “without a trace of murder.” Given how very beautiful The Vanishing of Ethan Carter is, an exploration mode seems like the perfect fit. Just sit back and take a leisurely stroll through the countryside as the wind rustles through the trees. No ghosts here, just nature. The Vanishing of Ethan Carter will be priced at $20 USD and will run at 4K on the Xbox One X. The game was released back in 2014 on the PC, later coming to the PS4 in 2015. It may not have won any official awards in its time, but the game was met with high praise for it’s gorgeous environment, gameplay design, expert puzzles, and intriguing writing that kept you constantly wondering what happened and why. If you don’t already know, The Vanishing of Ethan Carter is a horror indie game that centers around occult detective Paul Prospero as he attempts to find a boy named Ethan Carter. A murder occurs before he can find the boy, however, and the situation grows darker and more sinister as you go on. There is no combat here, but that doesn’t mean this game won’t leave an impact. Emotional and dark, the story will challenge your detective skills as much as the puzzles do. Though some might call this a walking simulator, the story is too engaging and the environment too stunning to be anything less than fascinating. If you like horror games and don’t mind taking a slower approach, The Vanishing of Ethan Carter is a must. Now that The Astronauts are finished with this game, they are onto their next project called Witchfire. Thus far it is labelled as a dark fantasy shooter, quite the deviance from their previous game to be sure.